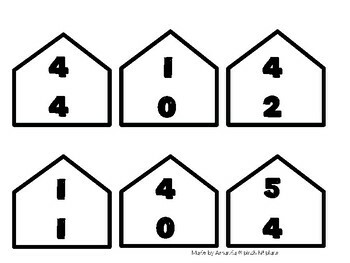 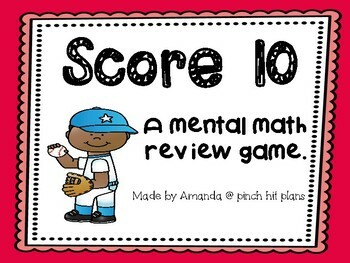 Do you need a new game to practice mental math with sums to 10? 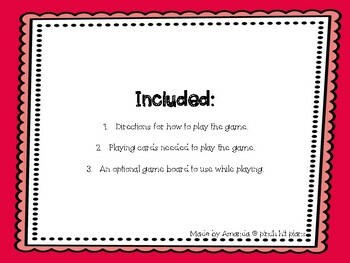 This is an exciting game that can be played by 1 to 3 players. 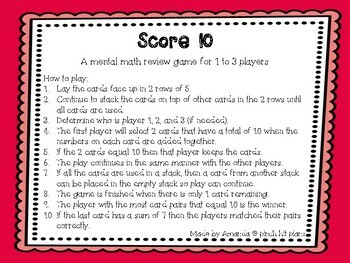 Players use the game cards to make pairs with a combined sum of 10.